Legal representative: filtertechnik.Europe administrative p.l.c. All information, graphics, layouts, movies and pictures on this web site are protected by copyright. It is not allowed to multiply, present and manipulate the contents without written permission. All brand names, product names and coporate logos are brands of their owner. filtertechnik.Europe GmbH & Co. KG is not responsible for contents, opinions, and representation from third parties. It has no control over those websites and waives any liability. The information presented on this website are not legaly binding. This website is regularly updated, thus content and graphics may change. Under no circumstances is filtertechnik.Europe GmbH & Co. KG liable for any loss of earnings or other economic loss resulting from the content of this website. The operator saves no personal information of a visitor of this web site. Information stored are only meant for statistical analysis. Data will not be given to third parties without your consent.  fteu® and MASH® are registered trademarks of filtertechnik.Europe GmbH & Co. KG. Selected photographs on this websites were downloaded from www.unsplash.com. Thank you very much to the makers of this platforms and to the photographers for their great work.